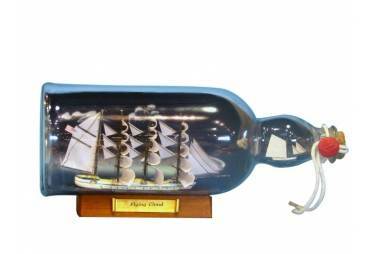 Perfect gift for the close ones in your life! 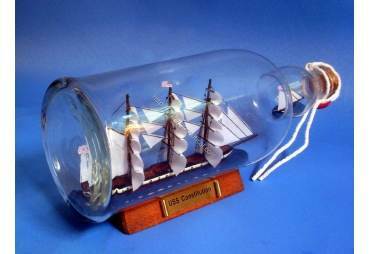 Amazing replica of HMS Surprise in a glass bottle (not plastic). 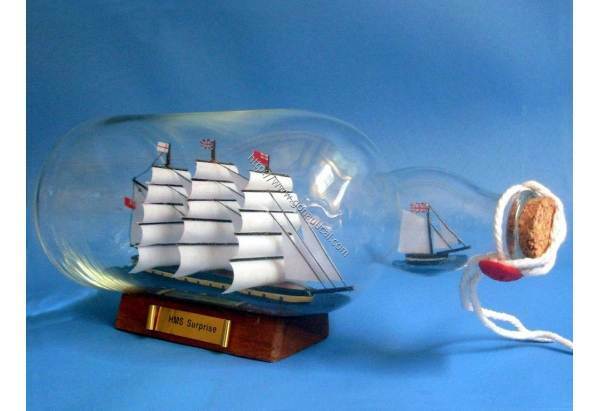 Accurate number of sails, masts, gun ports and flags per the actual HMS Surprise. 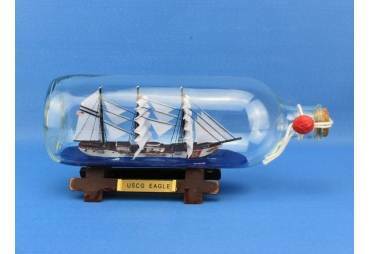 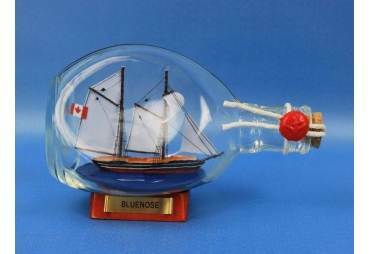 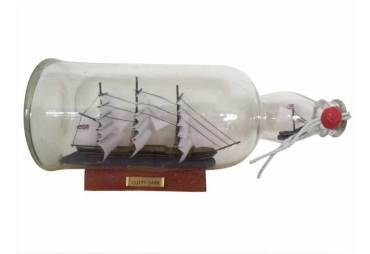 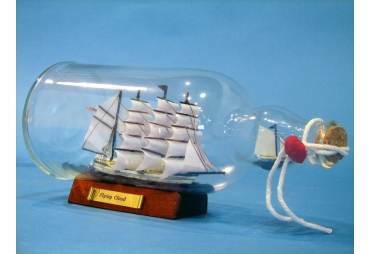 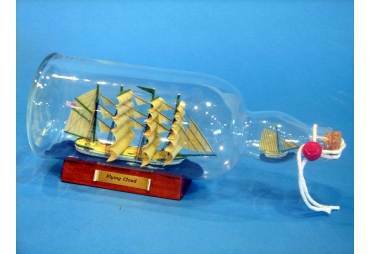 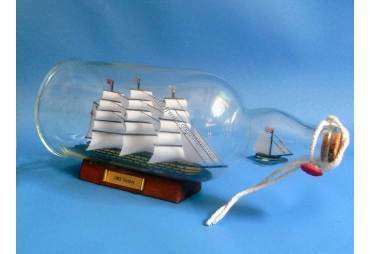 This ship in a bottle rests on a sturdy wood stand with a metal nameplate where HMS Surprise is clearly displayed. 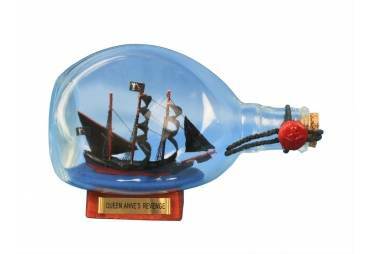 Shipped double boxed with memory foam and Styrofoam to ensure no damage to this ship in a bottle during shipping.